Spider-Man Archives - Horror News Network - The Horror News You Need! 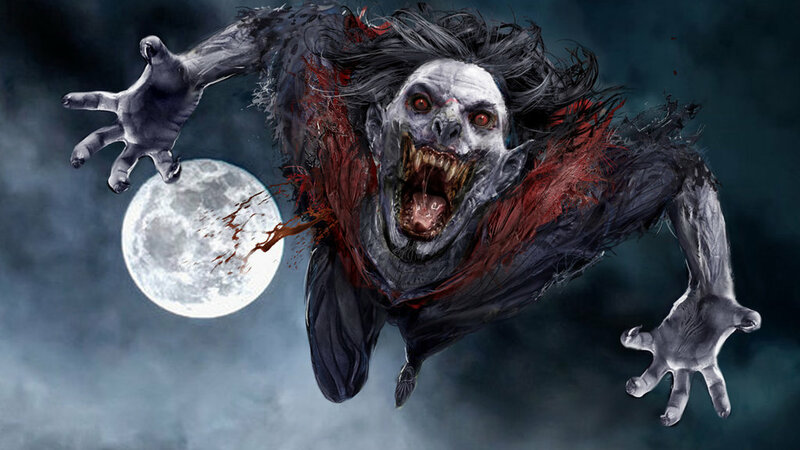 Hot off the heels of playing the Clown Prince of Crime aka the Joker, Jared Leto is sticking to his guns (and fangs) by starring next in the title role of Morbius, a film centered around the villain that originated in the Spider-Man comics. Sony has tapped Leto to be the lead in the spin-off and sources have told Variety that Daniel Espinosa (director of Safe House) will helm the movie. 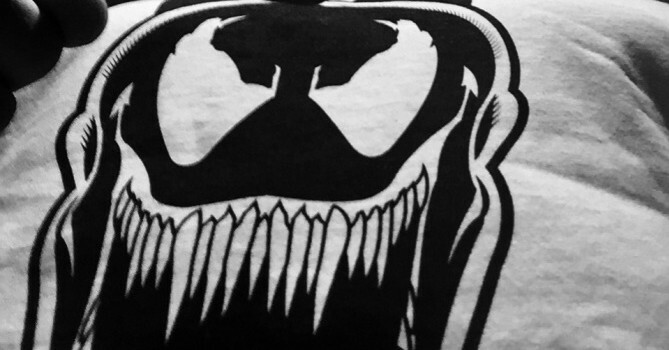 Bad news just broke for anyone hoping to see Tom Holland’s Spider-Man in the upcoming Venom movie, starring Tom Hardy: at this time the two franchises will exist in totally separate universes! 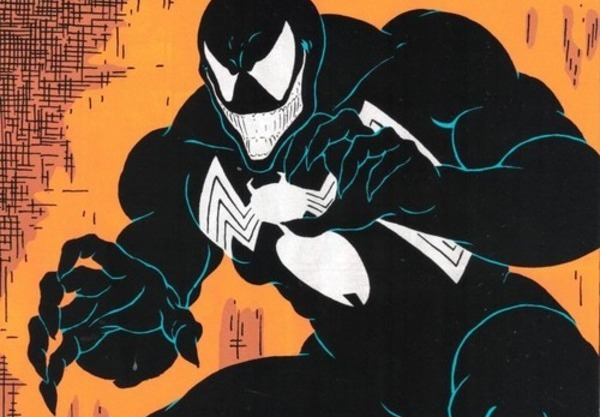 While the news isn’t exactly shocking to fans who are familiar with the conditions of Marvel movie deals, it’s still disappointing to know that there’s little hope of Spider-Man existing within the world of Venom. 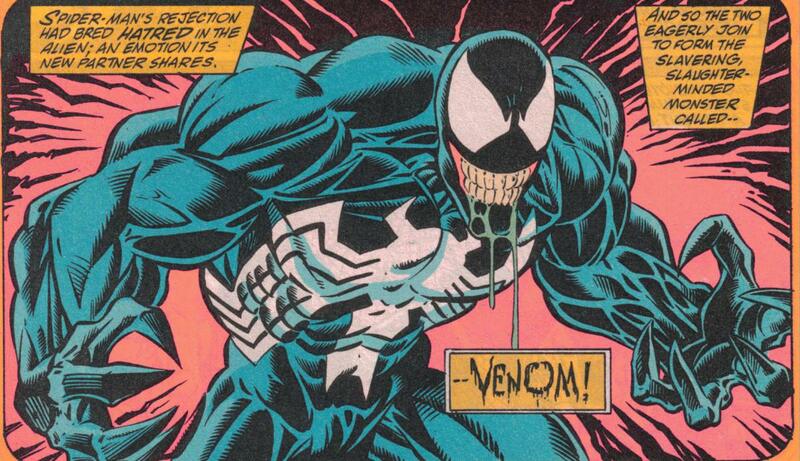 Sony has announced big news today for Spider-Man fans who still can’t wash the taste of Topher Grace as Venom out of their mouths: the symbiotic menace will be played by Tom Hardy in the upcoming spinoff film! Sony announced earlier this week that Fede Alvarez’s The Girl in the Spider’s Web would hit theaters on October 5th, 2018. Variety now reports that the film has been pushed back two weeks to make way for a different kind of spider. The Girl in the Spider’s Web will now premiere in theaters two weeks later, on October 18th, and the October 5th slot will be filled by a new film featuring one of Spider-Man’s most notorious foes… Venom!